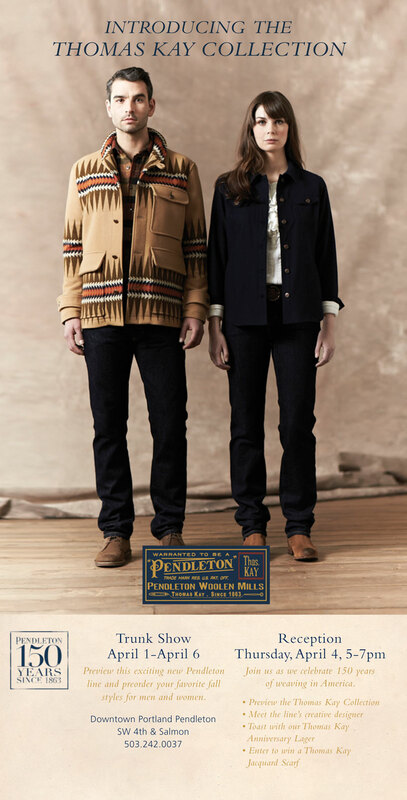 By now, you might have heard that Pendleton Woolen Mills has co-branded with Shwood, another Oregon-based company, on a limited run of Shwood’s “Canby” frame style. Ideas were kicked around, and the plan came together in a pair of frames with laser-engraved temples in our iconic Chief Joseph pattern. 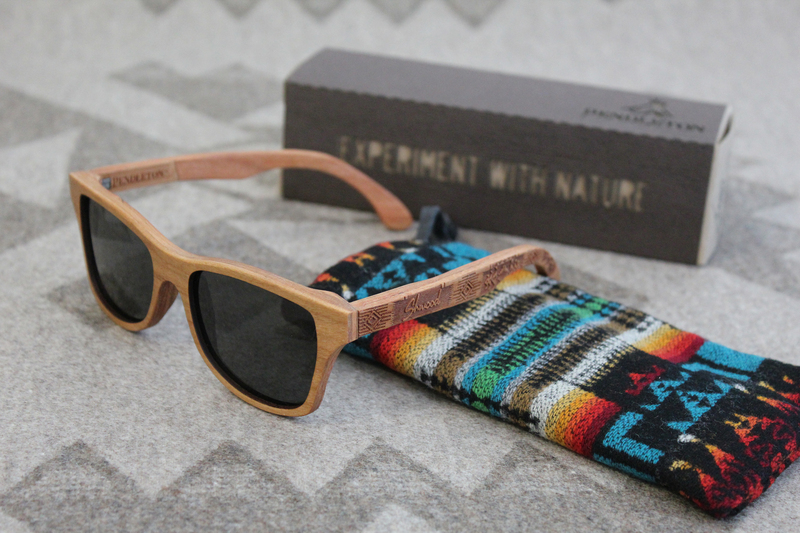 They are packaged in a Pendleton wool carrying pouch made especially for Shwood.